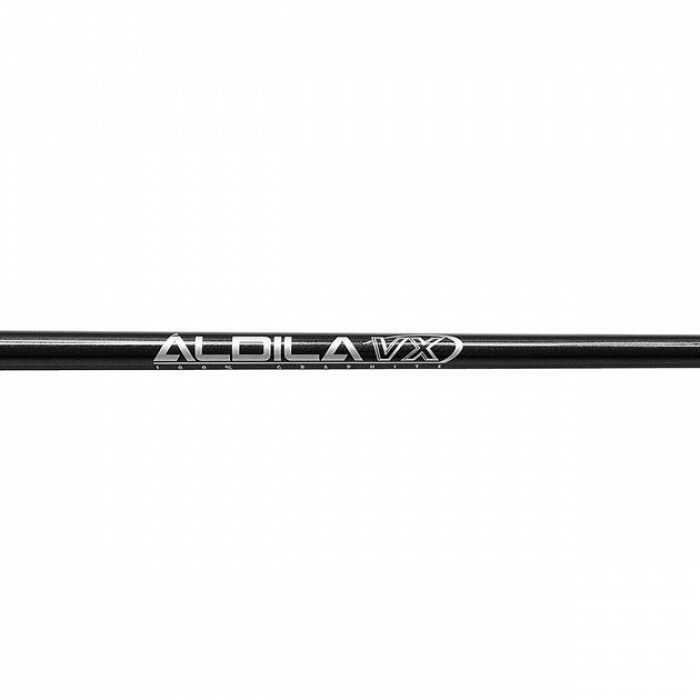 Aldila's Value Series make entry into graphite shafts an affordable option when looking for industry leading, Aldila quality and performance. These 100% graphite shafts have been designed for beginning through above average golfers. The combination flex VX shafts allow for precision custom fitting. 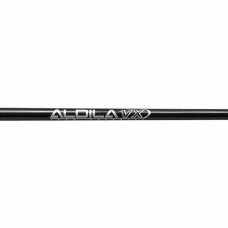 Aldila's Value series offers the best feel and performance available today. You get the great Aldila quality at affordable prices. V Series shafts are 100% graphite, creating a lighter, stronger shaft that are perfect for the golfer who is hesitant to move to graphite because of price. *Flex recommendations are based on swing speed of drivers and five irons for irons.